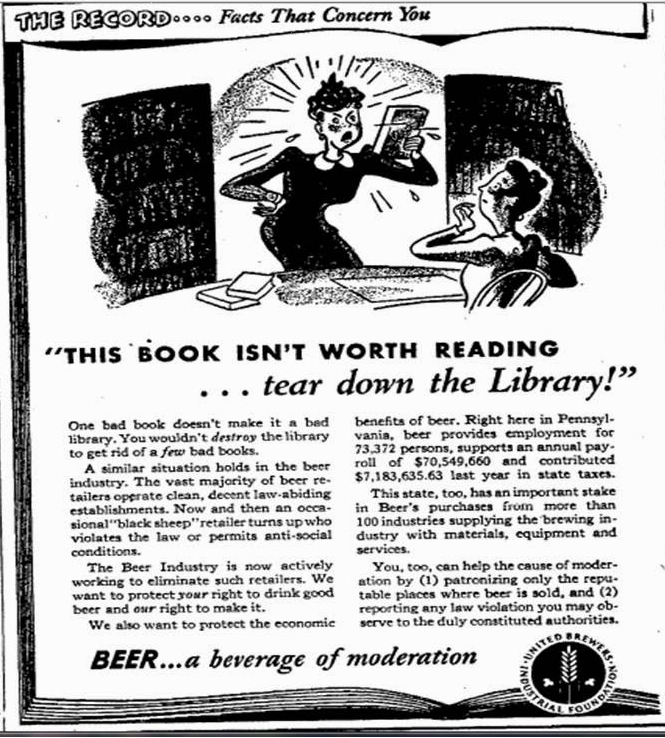 In this ad, with the headline “This Book Isn’t Worth Reading … tear down the Library!,” they’re making the case that just because you might find one bad book, you wouldn’t condemn every book, and saying the same is true for the unscrupulous beer retailer, suggesting that they’re not all bad and you shouldn’t paint the entire industry as bad because of that one bad apple. I can’t help but wonder about how the prohibitionists were hammering them over this given that they made this effort to sway public opinion. I know that the prohibitionist wingnuts didn’t give up after repeal, and in fact came back hard to try to limit alcohol in every way they could, attacking it from many angles, using all manner of specious arguments and tactics (which I always find fascinating since they always claim the higher moral ground). Today is my good friend and colleague Stephen Beaumont’s 54th birthday. And not only a friend, but a neighbour, partner and ally, too (inside joke). In addition to his Blogging at World of Beer online, Stephen’s written numerous books, including the recent World Atlas of Beer (along with Tim Webb) and the Pocket Beer Book, now in its second edition. Join me in wishing Stephen a very happy birthday. 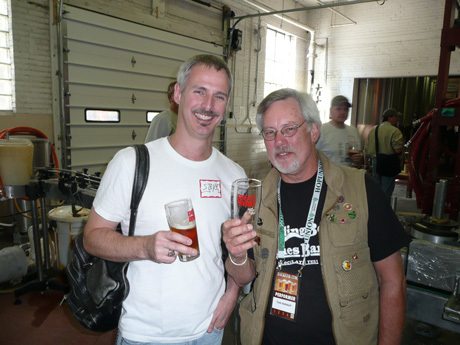 Stephen with Tom Dalldorf at the Great Divide reception at GABF in 2007. 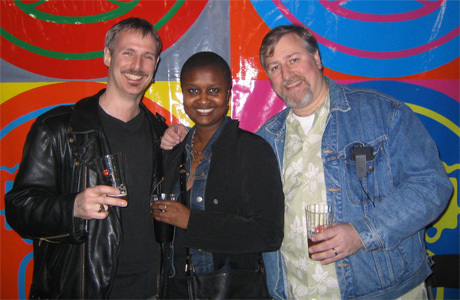 Stephen Beaumont and his now-wife Maggie, and me, in the Bay Area for the Celebrator anniversary party a million years ago. 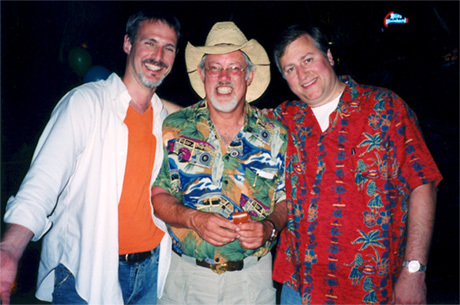 Stephen, Tom Dalldorf and me at 21st Amendment for a roast I threw for Tom’s 60th birthday several years ago. 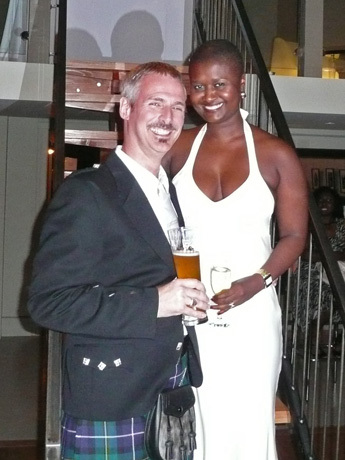 Stephen and Maggie at their wedding reception in Toronto in August 2008. 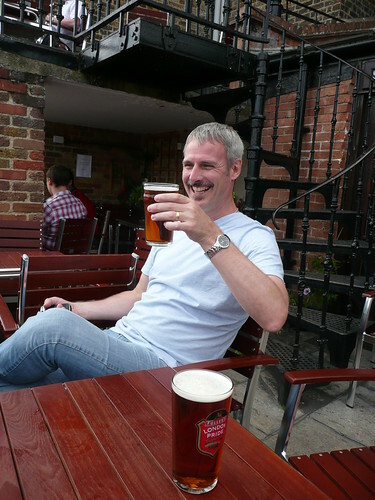 Enjoying a pint of Fuller’s at The Dove in London several years ago. 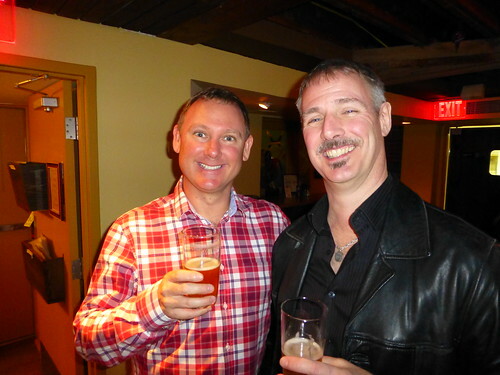 With Luke Nicolas from New Zealand’s Epic Brewing in D.C. for CBC a few years ago.